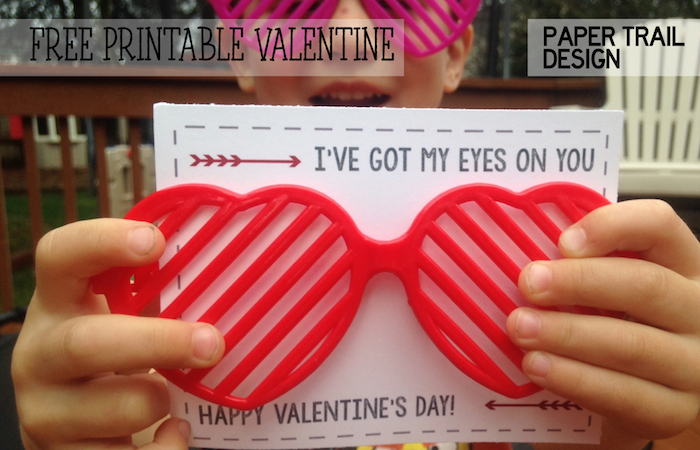 I found these Valentine heart glasses at the dollar store and I knew I just had to make a valentine to go with them. My three year old has worn them non-stop for 24 hours now including nap time and bedtime. My 5 year old asked me every 10 minutes like clock work if I was done with them so he could play with them. 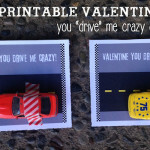 I’m fairly certain that these will be a hit if you give them out on Valentine’s Day. 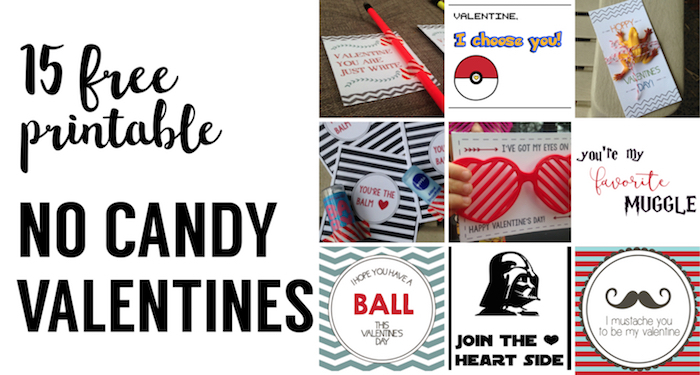 It’s also great because the valentine heart glasses are a no-candy valentine so kids with dietary restrictions can enjoy them no problem! 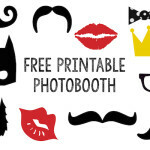 Parents will probably love you too. 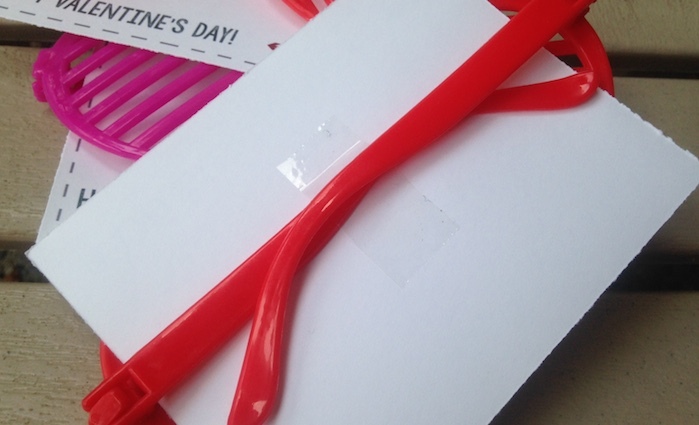 These glasses might not be that easy to find in the store but you can buy a 12-pack of Heart Shutter Glasses on amazon here. 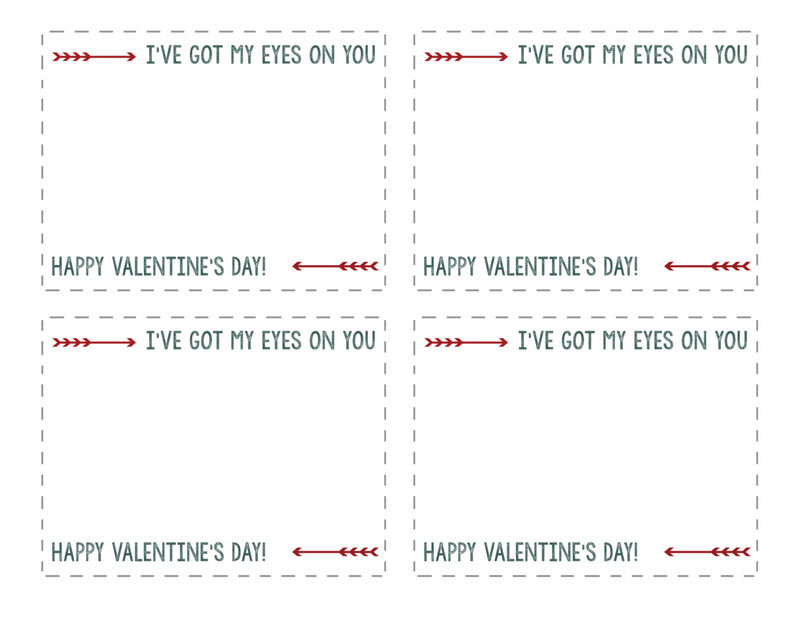 You could also use the valentine with some googly eye’s like the ideas below! I love googly eyes. 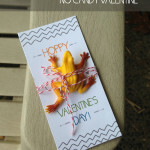 It would even be fun just to buy a set of googly eyes and stick them all over the valentine. 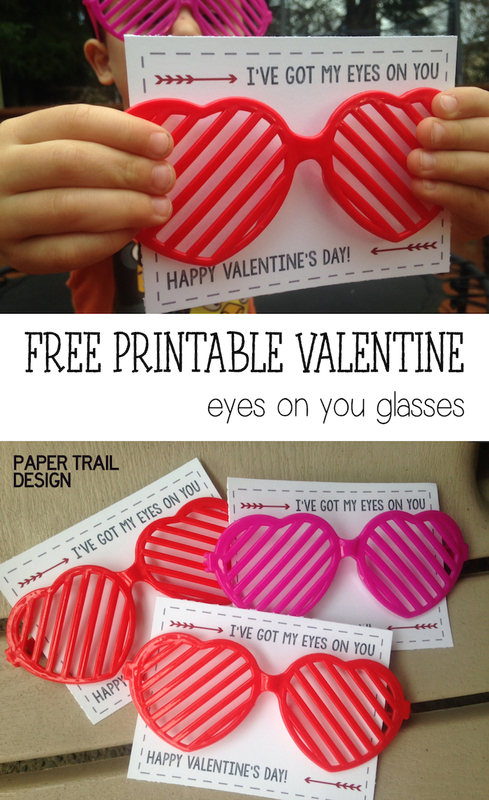 When you put them together just wrap the glasses around the paper and add a piece of tape to the back. 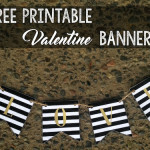 Need other Valentine ideas? 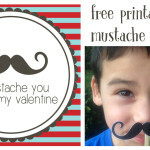 Here are 15 free printable valentines to choose from.